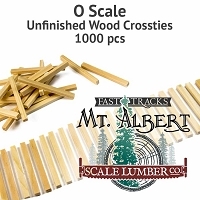 O Scale Stripwood, 6x6 16 Inches long. 6pcs. 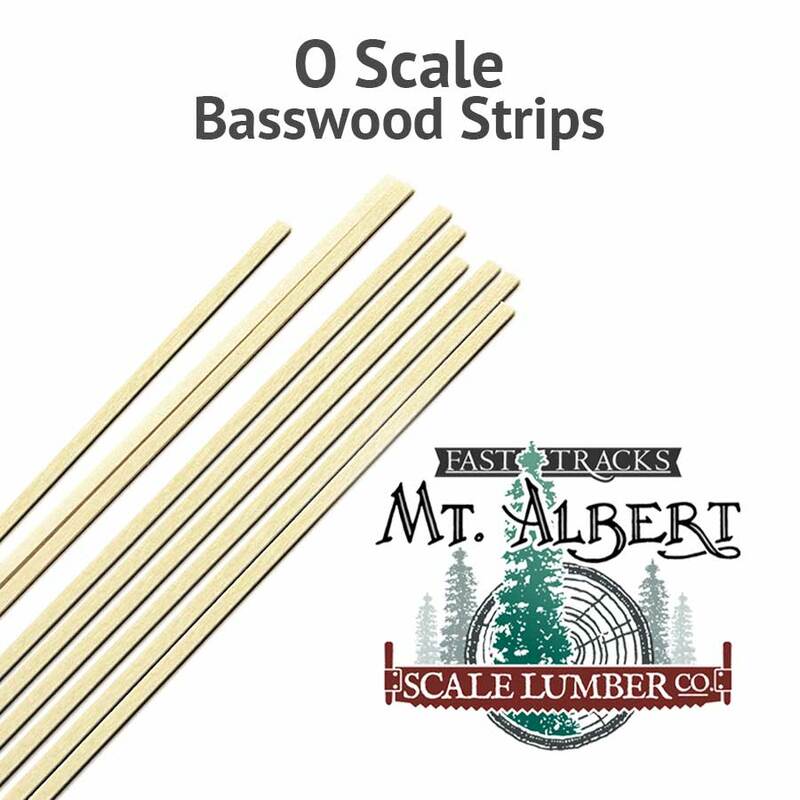 These O scale, 6"x6" strips are sold in a package of 6, 16" (406 mm) long pieces. 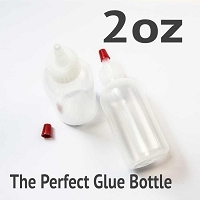 NOTE: This product was sold under the part number MA325P12 (12" strips) or MA325P24 (24" strips) in the Mt. 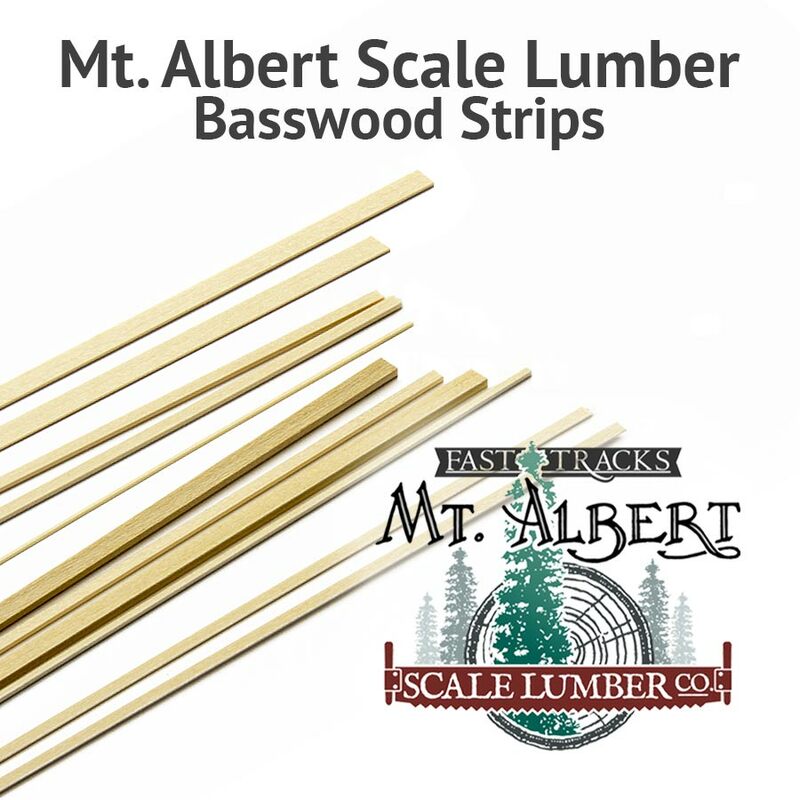 Albert Scale Lumber catalog. 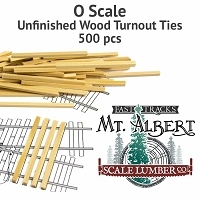 The Fast Tracks part number for this product is now ST-O-6x6-16.